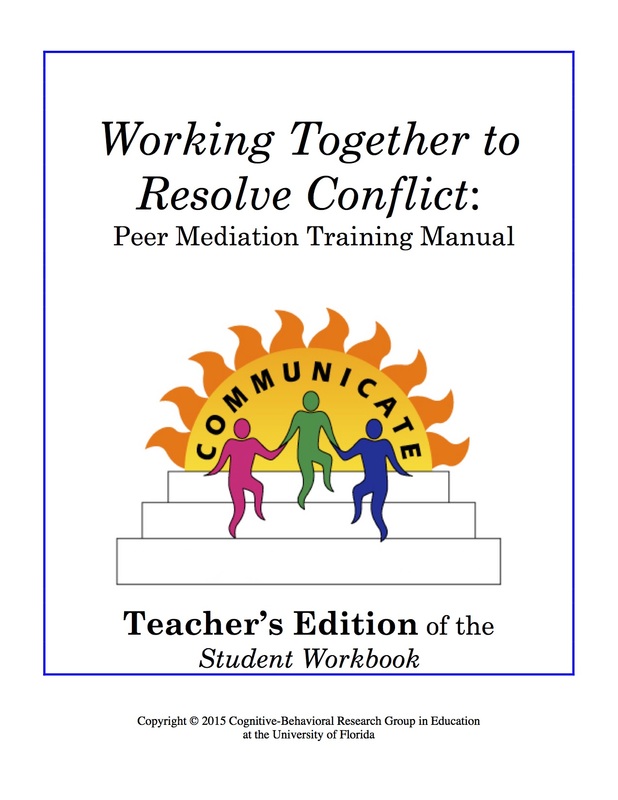 Our array of curricula is the result of long-term collaboration with education professionals over the past 20+ years to help students manage their anger, solve social problems, and manage conflicts. We have conducted our development efforts and research in over 70+ schools, with close to 200 teachers, and over 3000 elementary and middle school students. 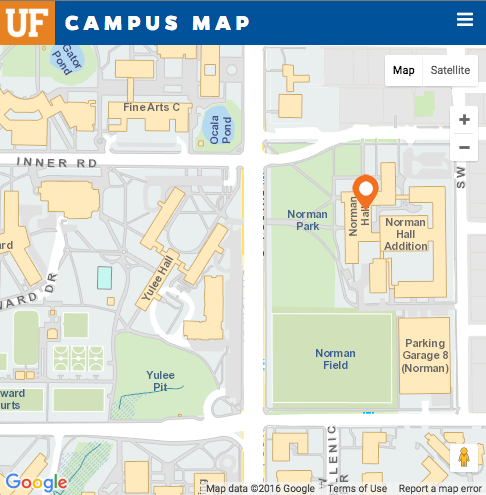 Our research funding has come from the U.S. Department of Education, Office of Special Education Programs, the National Center for Special Education Research at the Institute of Education Sciences, and the Spencer Foundation. 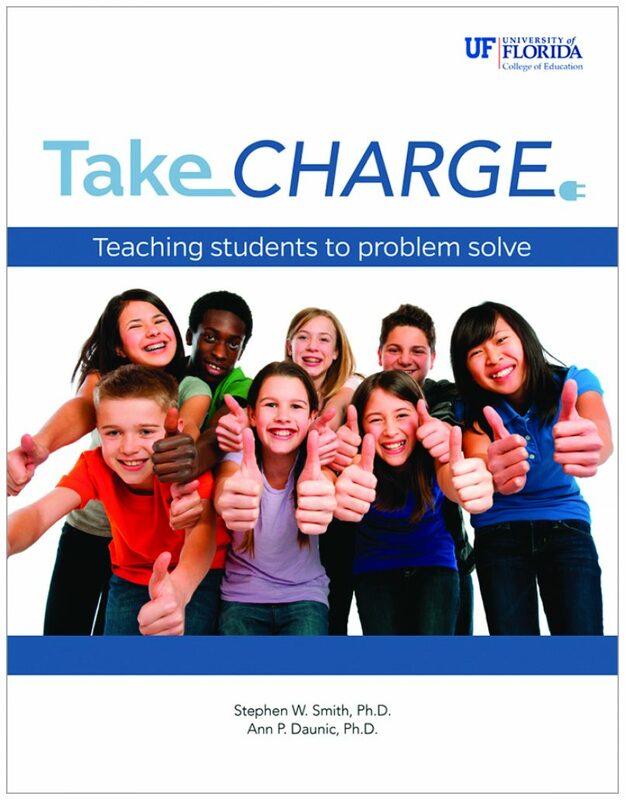 Rated by NREPP, WhatWorks Clearinghouse, and RAND Education. 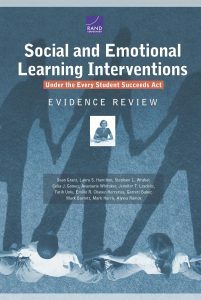 As an effort to inform school districts about what evidenced-based practices are available to use according to the guidelines of the U. S. Department of Education’s Every Student Succeeds Act, RAND Education, a division of the RAND Corporation, listed Tools for Getting Along as being a Tier 1 intervention with strong evidence of empirical research. 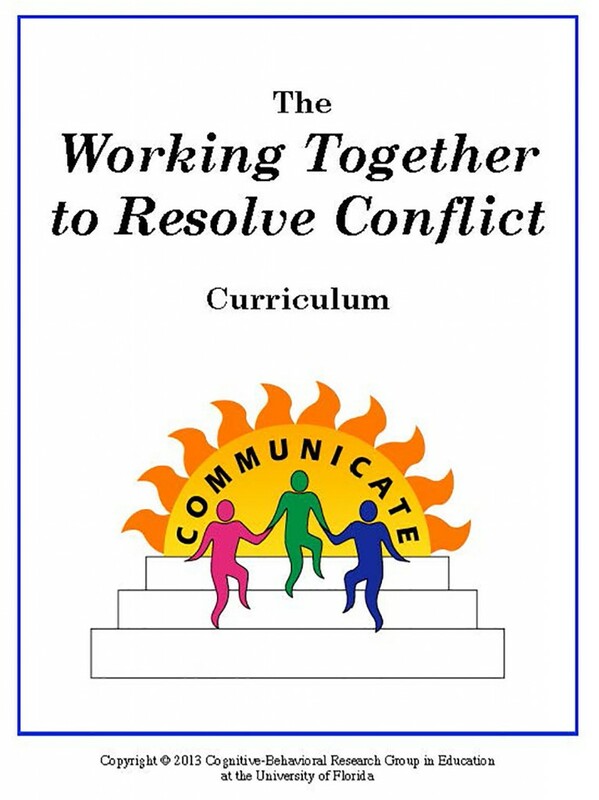 A randomized controlled trial of the Tools for Getting Along curriculum was reviewed by What Works Clearinghouse (WWC). Evidence that students who received Tools for Getting Along had greater use of rational problem solving styles than students who did not receive Tools for Getting Along was rated as meeting WWC evidence standards without reservations. 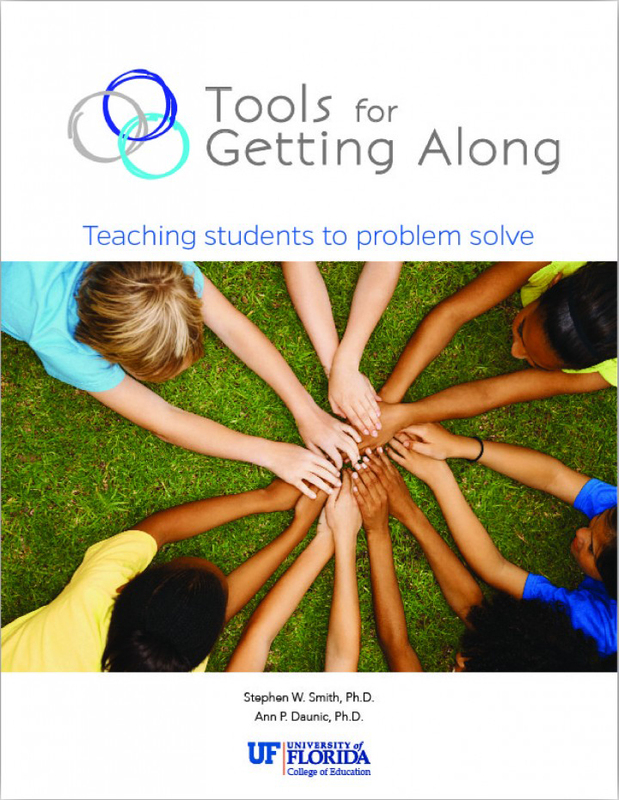 Tools for Getting Along is now being studied on a national level by SRI International, an independent, nonprofit research center that works with clients to take the most advanced ideas from the laboratory to the marketplace, with school districts in Arizona, Oklahoma, California, Illinois, and Kentucky. 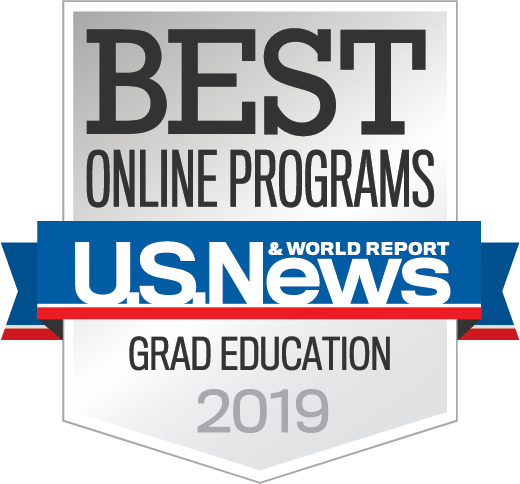 An affiliated group that focuses their work on prevention and intervention strategies for students with and at risk for significant behavioral problems. 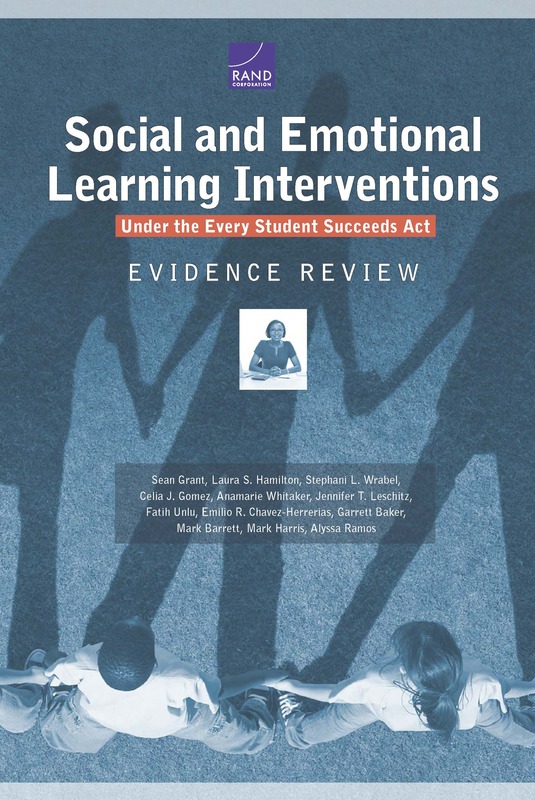 The goal of the Social Emotional Learning Foundations curriculum is to develop language and skills related to social-emotional learning for kindergarten and first grade children who have been identified as at risk for developing emotional and behavioral difficulties. 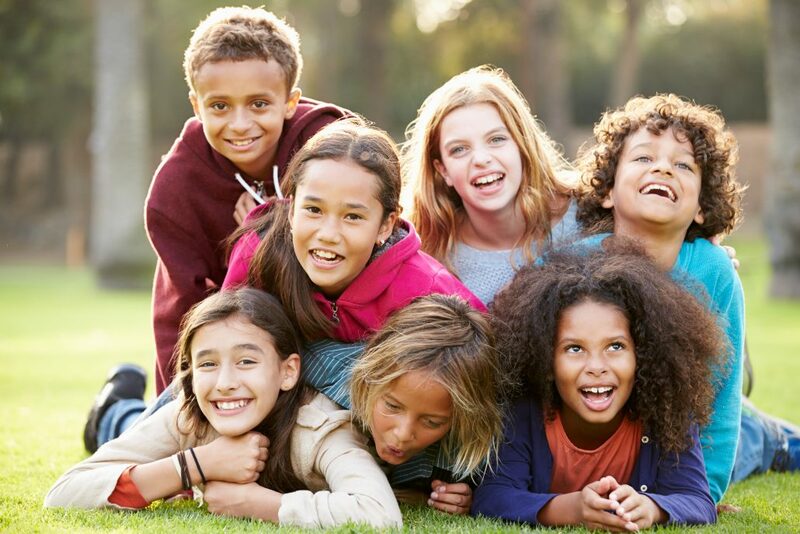 I Control is a 4 unit curriculum designed to foster self-regulation (emotion regulation, goal setting, social problem) and improve social-emotional outcomes for middle school students with significant behavior problems.